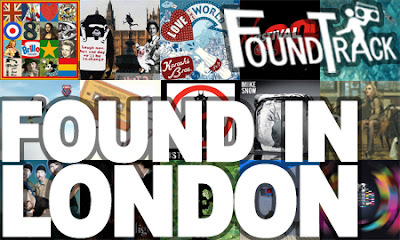 Taking a break from my otherwise awesome music posts, every now and again I'm going to share with you some local hangouts in London that, as the late MJ once said, rock my world. 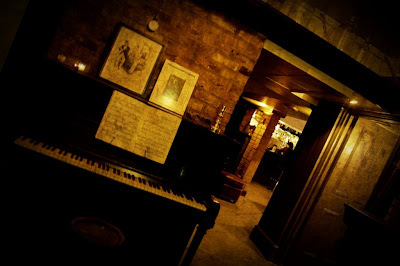 First up is Purl Bar in Marylebone - tucked away in the basement of an unassuming cafe, this cocktail bar is inspired by Prohibition-era speakeasies (which are, like, so in right now!) You can book an area, even if it's just you and your date, in their dimly-lit alcoves, which in a city where people spill onto the streets just to enjoy a drink, is a true luxury. With room to breathe, and just the quiet sounds of old Americana style music playing in the background, this is the perfect place to catch up with friends without having to shout over each other or fight through the crowds to get a drink. The minimalistic cocktail menu focuses on a "bitters" inspired selection with favourites such as Mr Hyde's No. 2, described as "a devlish elixir of Ron Zacapa 23, Cola reduction and Orange Bitters served in a smoke injected wax sealed potion bottle". 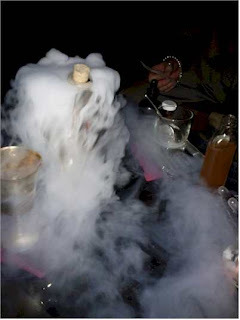 Having tried this concoction myself I have to say it was a little strong for my tastes (a little different from my usual g&t) but half the fun was being warned of the dangers of touching the dry ice and pretending like I was in Harry Potter's potions class! All in all a cosy atmosphere, elaborate cocktails and great service makes this a worthwhile stop if you're ever in London. Purl is open Monday to Thursday from 5pm - 11.30pm and until midnight on Friday - Saturday.